She almost made it in this year’s Winter HCT in Bahamas, only missing out on a berth by place. 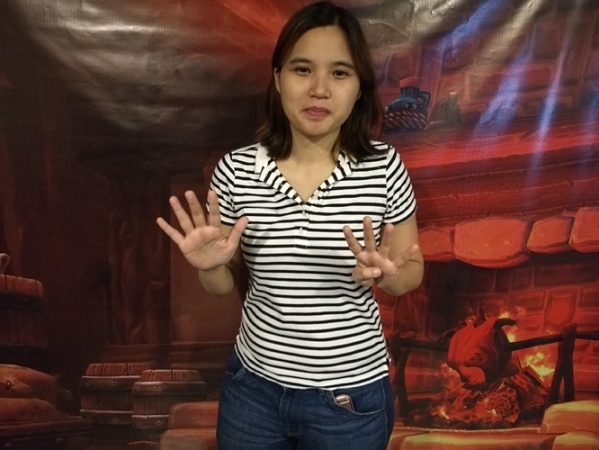 She is one of the rising stars coming out of the APAC Region, currently representing Team Philippines in the Hearthstone Global Games. Now we will get to know how she, a pro gamer/entrepreneur/mom prepares for major tournaments like these. Question: Hi Cara! Congratulations on being voted as one of the four representatives for Team Philippines. For all our readers who doesn’t know you yet, can you tell us a little something about yourself? Answer: I’m CaraCute, I love to play computer games ever since I was young. I work as a Test Engineer in an IT company in BGC. I also love to travel, go to the beach, swim and eat. Q: Tell us, how did you feel about being the only woman competitor in the qualifiers of the Winter HCT? A: I feel proud especially because I didn’t expect to really perform well since I was able to join the main event only as a Tavern Hero qualifier. Q: How will you adjust, or more so, how are you preparing for the Global Games, since it is a different tournament setting than other major tournaments you’ve joined? A: First is the deck choices, we need to discuss as a team what are the best decks to play in the current tournament meta. I also have to practice the decks and classes assigned to me. Second, to Schedule practice sessions whenever possible. And lastly, we just need to communicate on a daily basis. Q: How does it feel playing alongside legends like Chalk, WaningMoon and Staz? A: Before I’m just a spectator watching them play in the big stage and now I will play with them!! I feel I will learn a lot from those guys and be a better player after the tournament. I just hope they would listen to me too… haha I might surprise them. Q: With the new expansion, Journey to Un’Goro, can you share your thoughts on it? 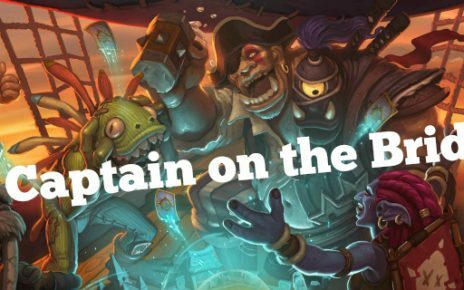 A: Aside from the release of the expansion, it is also the start of a new Hearthstone calendar year. We get to see new cards and new decks being played. It’s sometimes gets boring If we only use the same set of cards again and again especially those ones that were moved to the hall of fame which is being used in competitive HS since the beginning. Journey to Un’Goro gives a refreshing experience to the game. Q: I have heard that you have a drink named after you. Can you tell us more about it? A: So we are playing in this Fireside Gathering in Guildhouse Katipunan wherein aside from getting Hearthstone freebies and Cash you also get a drink named after you. So for 1 week, they named it to Minty Caramansi which is their calamansi flavored drink. Q: Being a mom, an entrepreneur as well, how much time do you practice for tournaments like these? A: I play/practice during weekdays whenever I can before or after my work schedule. And on weekends I have more time to play might be more than 5 hrs per day. Q: Our interview is almost over. 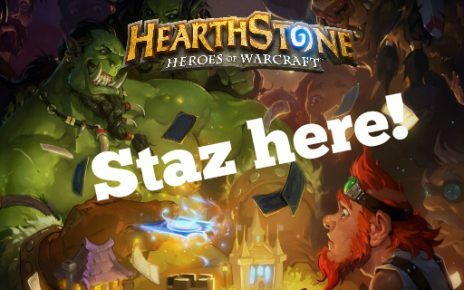 Now we are gonna have a go at the Nozdormu Round. Patches right now… but Kalimos is a must have. Conquest or Last Hero Standing? Q: Thank you for taking the time for this interview Cara. Any shout outs?